I have talked in the previous articles about the importance of the Holy Verses and fragments of Scriptures in the practice of divination. The Bible is not well reconciled with the divinatory arts, and Judaic and Christian traditions discourage the use of any means of finding out the future. However, people in antiquity had a totally different perspective regarding divinatory arts. 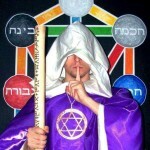 Unlike the practices of those they called “pagans”, the people of the Book (Jews, Muslims and Christians) considered that some methods can be employed to decide on a specific course of action. What does this mean? Considering man, a simple being and easily subject to error, he must do his best to align his will to the Divine Will. As the prayer also states “Thy will be done”. But how can we determine what is the Will of God? How can a simple man know how God intends to teach him certain lessons, what action to observe and what not to? Obviously, these questions are related to controversial issues, not to simple things. No one would call upon an oracle or a divination method to know if he is allowed to kill or steal. These things were already known to be against the law, against the will of God and against the common sense. But some choices can be beneficial or less beneficial to man. For instance, 2000 or 1000 years ago, if someone became ill, the answer to his illness was quite easy to find: he suffered a divine punishment for the erring he did. Depending on the severity of the suffering or the illness, people should have learned whether or not he or she can recover. Also, if it was necessary to suffer until he or she confessed the wrong doing, if a doctor or a priest could help them, or if the famous healer in the city of X could be of service in that instance. Then, as now, there was the belief in the right to heal, because evidently not all people can be healed. Depending on the cause of the illness and the spiritual level of the healer, a patient may or may not be helped by him. All of these things belonged to the divine logic and were kept in mind. Nowadays there is the desire to heal at any cost, in every suffering, however small, without taking into account the energetic or spiritual causes of the illness. We treat ourselves, we take pills, we get surgical procedures, but after several months of apparent health, the illness returns, or we develop another more serious condition. We should analyze if we need to apply a specific treatment, if a surgery is to be done, or if we have to cleanse ourselves spiritually first before trying to remove the disease. In the old days, the oracle of Divine Will was consulted either by the book method, as I have explained in my article on bibliomancy, or by the use of sacred verses in certain operations. An example is the use of water or oil. In a small container oil sanctified by the priest of the community (in our case it would have been used the oil from the Holy Unction) or clean water was poured, but most of the time oil was used. 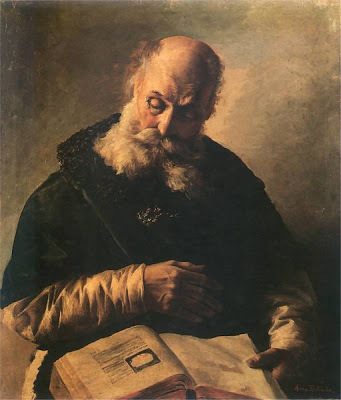 Then a man who knew the Scriptures, either a priest or a mage, was consulted to identify two, three or more holy verses, depending on the variants of answer. Not everyone knew how to write and read in those times, and this method of divination was used mostly by people of faith, including monks, to find out whether their desires are in accordance with the Divine Will or if a certain course of action seems apparently good but can lead to erring results. Let’s say a man is sick, and he needs to know if he can be cured or not. He be left to suffer, he can be healed by someone, or he can be healed by his own faith. The knowledgeable scholar of the Book would have chosen three verses from the Scriptures to match these situations. For the first case, he would have chosen (Acts 9:16): “I will show him how much he must suffer for my name“, pointing out that he should not be helped, and that he should be allowed to suffer. For the second case, he would have chosen (John 4:47): “When this man heard that Jesus had arrived in Galilee from Judea, he went to him and begged him to come and heal his son, who was close to death“, pointing out that if there is a known healer, he can successfully appeal to his help. There was even the question of whether a specific healer had power or grace from God, whether he was working with devils or whether he was simply a crook. That verse would have suggested it as a valid option only if the healer had his power from God. Then, for the third situation, he would have chosen (Jeremiah 17:14): “Heal me, Lord, and I will be healed! Save me Lord, and I will be saved, for You are the one I praise!“. Once these verses were chosen, they were written on pieces of papyrus, parchment or paper, or even on leaves and other such materials, and they were folded tight, rolled up or crumpled and put in the already mentioned oil. After a while, some of them would sink and one would remain on the surface. The one on the surface would be the awaited answer. Another option was to throw the three writings, better if the patient himself could, in the air, as high as possible after doing a prayer. The one who would fall first or the one who first touched the earth was the right answer. 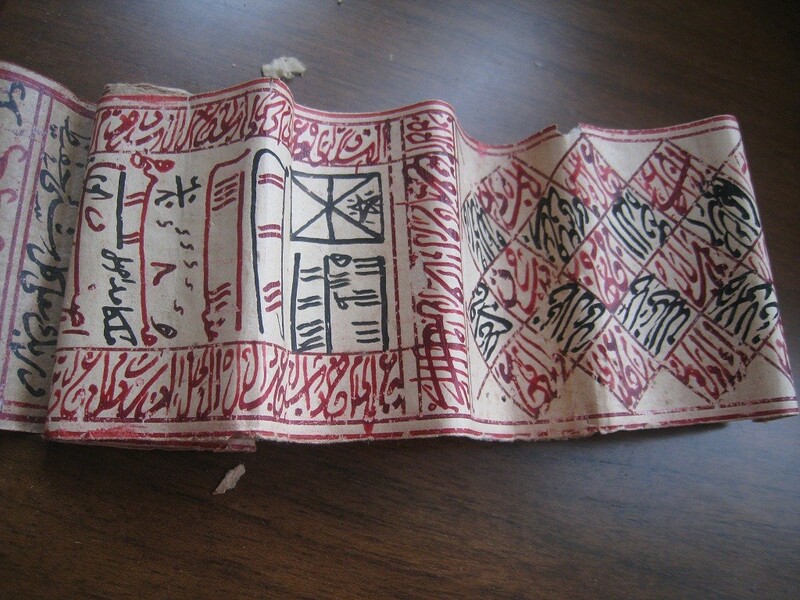 Many such notes have been preserved or found, each with some desire scribbled on it. Sometimes the verse was accompanied by a variation of the answer to the question we can evidently guess. 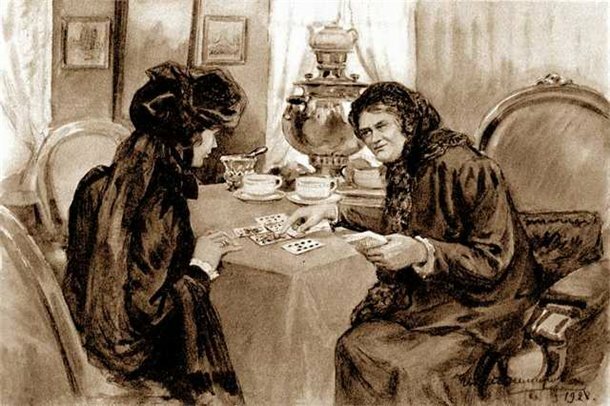 “In the name of God, X is a wicked man and my daughter will be unhappy with him.”; or “In the name of God, X is a good man and my daughter will be happy with him.” It is understandable that a father had tried to find out the nature of his future son-in-law, appealing rather to divination and Divine Wisdom, than to the gossip of the moment. Many examples are to be found. 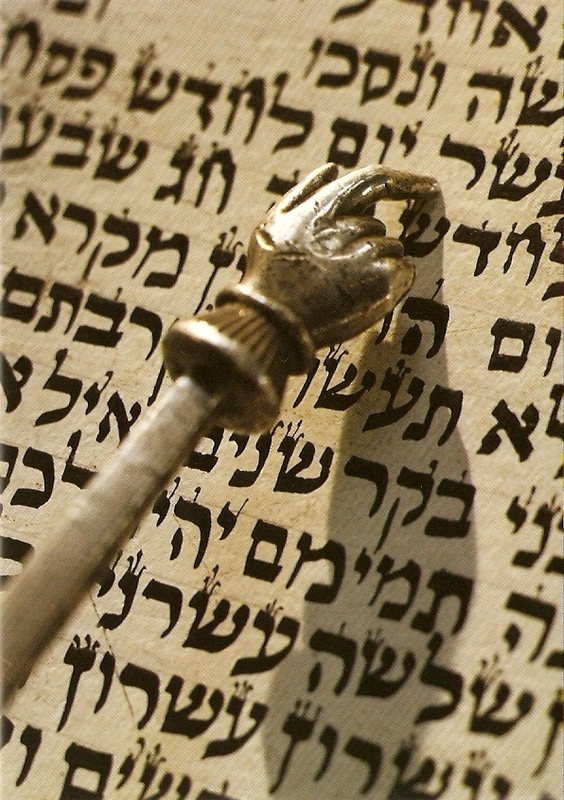 The texts used for divination either come from the Old Testament, especially Psalms or Prophets, either from the Gospels or from the Qur’an, according to the seekers faith. We do not recommend abusing this method because of curiosity or in the desire to be entertained. Every man has to respect the sacred ways of his faith. Even if it is not a mainstream Orthodox practice, it uses verses from the Scriptures and thus must be properly respected. I do believe we should use such a method only for important things. Don’t you think we should do such a divination before spending tons of money on lottery tickets or before we impose on our children the career path to follow or the university that we consider most appropriate for them?